If it's time for you to pull the trigger on a minivan, it's lucky you found the gorgeous, cutting edge 2015 Nissan Quest. 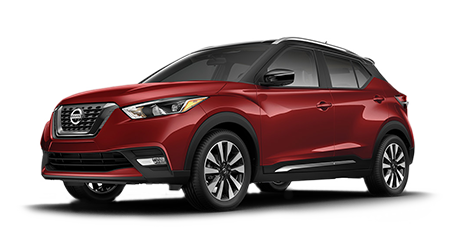 You'll find your quest for a family hauler is over once you lay eyes on this spacious trendsetting vehicle. 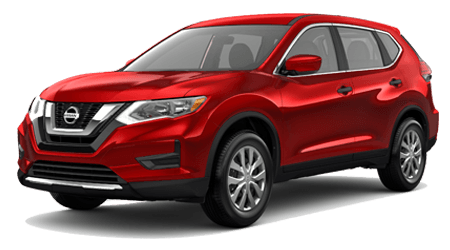 We have a huge inventory of Quests in stock at Tenneson Nissan in Tifton, GA, serving the cities of Thomasville, Albany, and Valdosta. Our experienced and knowledgeable sales professionals know how to offer you excellent deals on these marvelous minivans, so if you're ready to pile your brood into a 2015 Nissan Quest, we're ready to make the car buying process easy as pie! 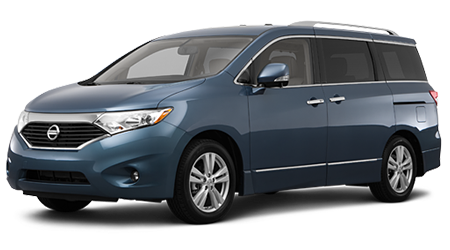 Let's have a look at how the 2015 Nissan Quest compares to the Toyota Sienna. You'll keep more money in your kid's college fund when you choose a 2015 Nissan Quest over the Toyota Sienna -- not that you're the type to use your child's college money for a new car, of course! But with the Quests starting MSRP of $26,530 vs. the Toyota Sienna's hefty starting price tag of $28,600, you'll save almost 1500 smackers jut by choosing a Quest -- and that's even before we begin tossing out our low numbers at Tenneson Nissan! Plus, you'll get a handy Nissan Intelligent Key with push-button start, curb/door courtesy lights and a trip computer standard on the 2015 Nissan Quest -- which aren't available on the base Sienna. By making fewer stops at the gas station in a 2015 Nissan Quest due to its better fuel economy, you'll save even more than you will in a Sienna. With its impressive EPA-estimated 20 city/27 highway mpg, the Nissan Quest averages two miles per gallon more in the city and on the highway than the Sienna, with its estimated mpg of 18 city/25 highway. Considering you'll be transporting your family all over the place in a minivan, why not go with the one that'll keep the gas on in the tank -- the 2015 Nissan Quest! As stated above, you'll be dropping your brood all over Georgia between school, piano lessons, and karate -- so you'll want to stay as comfortable as possible. Not a problem in the 2015 Nissan Quest, with its ample 42.1 inches of front headroom and 43.8 inches of front legroom. 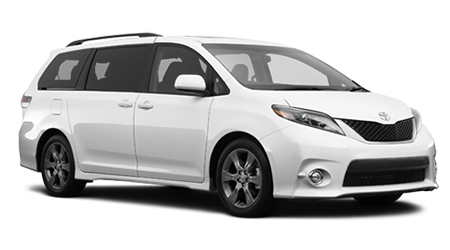 By contrast, you'll be much more cramped in the Sienna, which only provides 41 inches of front headroom and 40.5 inches of legroom. We'll do the match -- that' 3 inches less legroom in the Sienna than the Quest!